Look no further than Lexi Fashion for inspired women's clothing thats on trend and affordable. 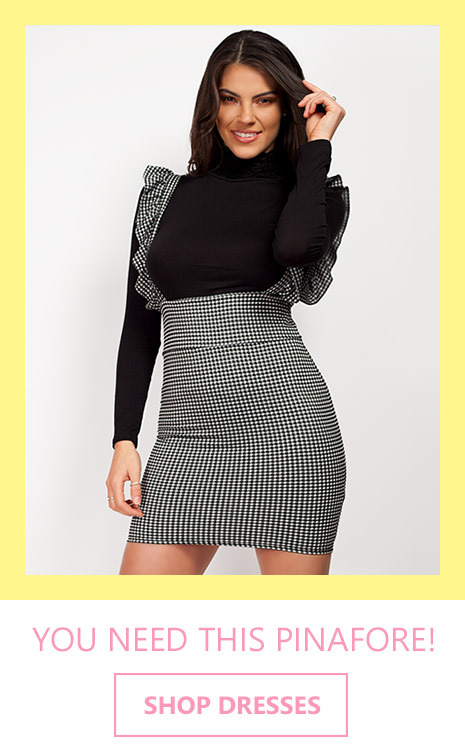 Fresh styles are added daily which means you can stay ahead of the trends and pick up the latest key pieces for unbelievably low prices with free or cheap delivery. Shop from a range of catwalk and celebrity inspired fashion dresses, jeans, tops, footwear and accesories. Style is a way to say who you are, without saying anything. Be Fearless, be Brave, Be Bold, Love Yourself, FEEL BEAUTIFUL.